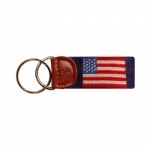 Smathers & Branson can coolers combine their signature 100% hand-stitched needlepoint with an Italian, full grain leather exterior and neoprene liner. 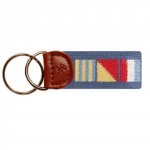 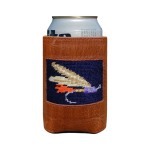 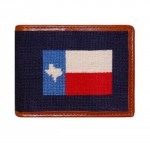 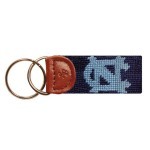 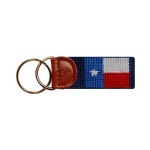 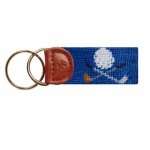 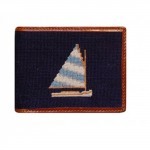 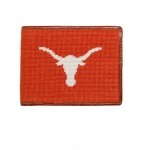 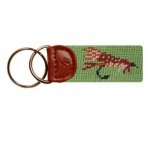 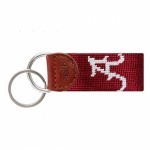 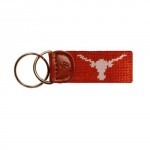 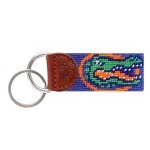 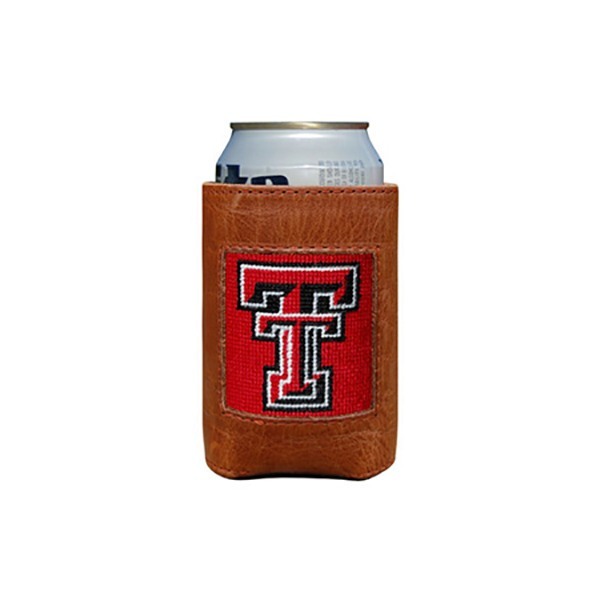 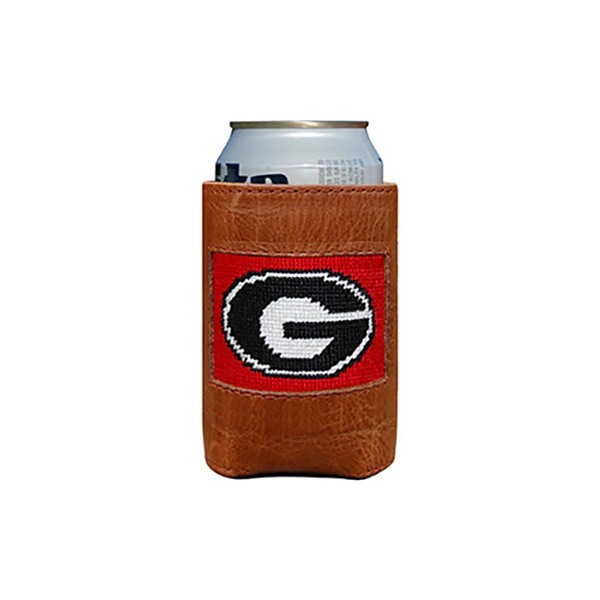 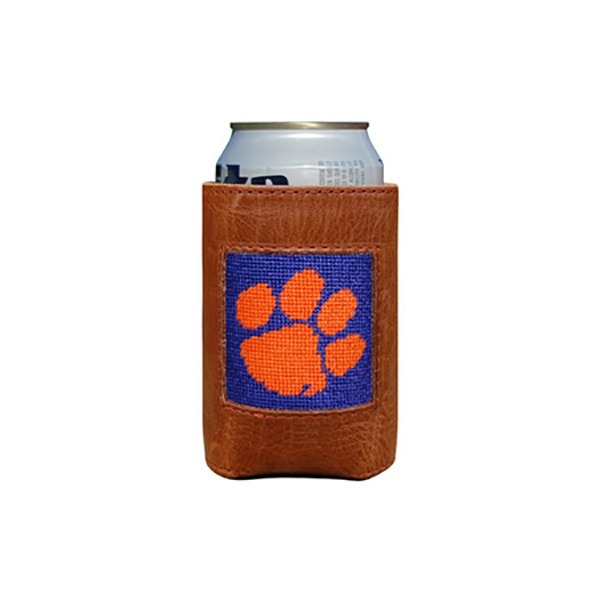 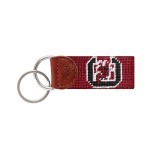 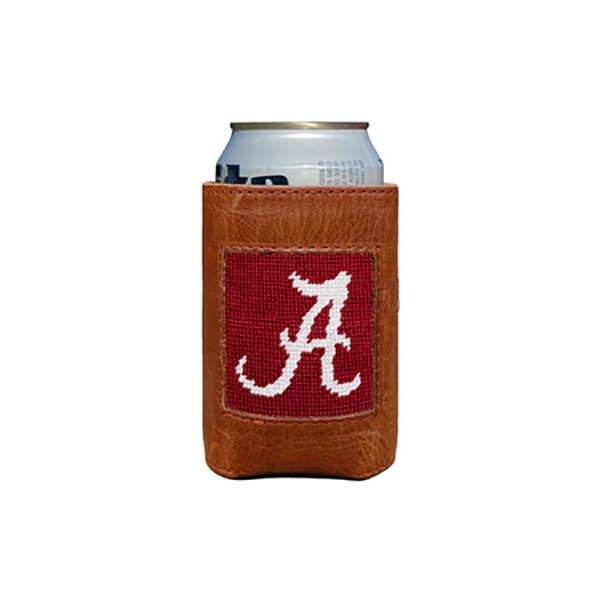 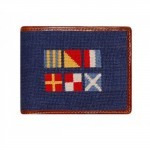 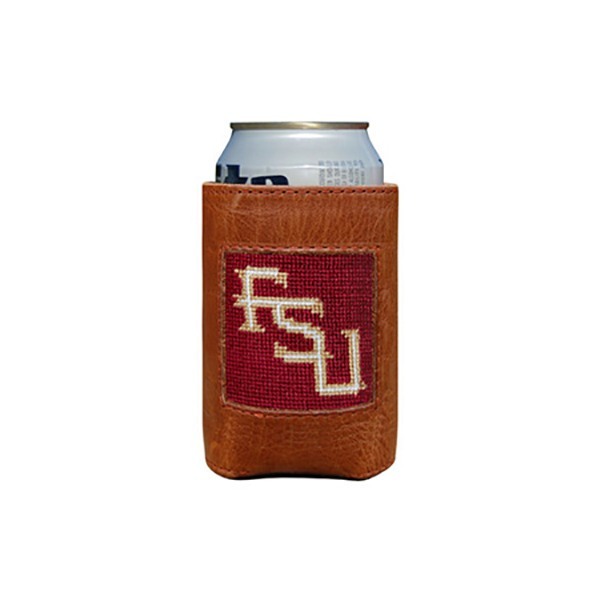 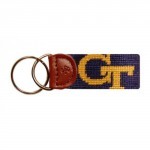 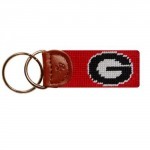 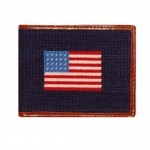 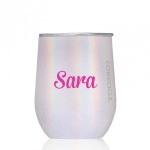 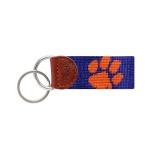 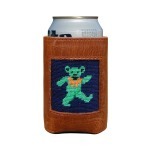 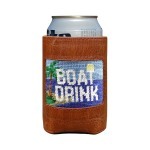 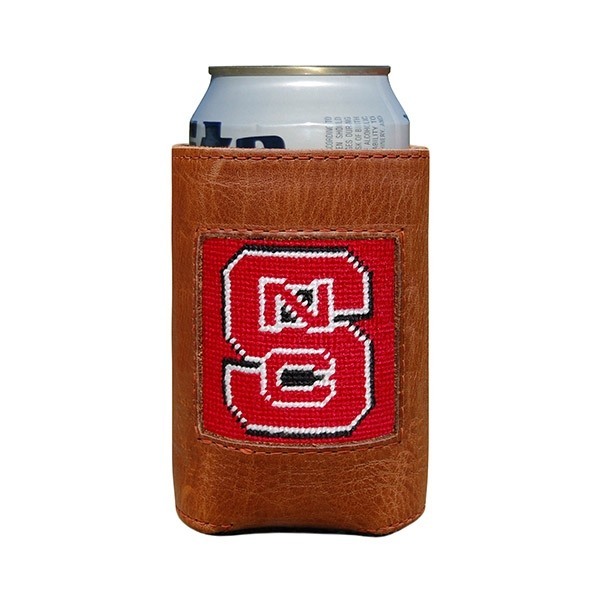 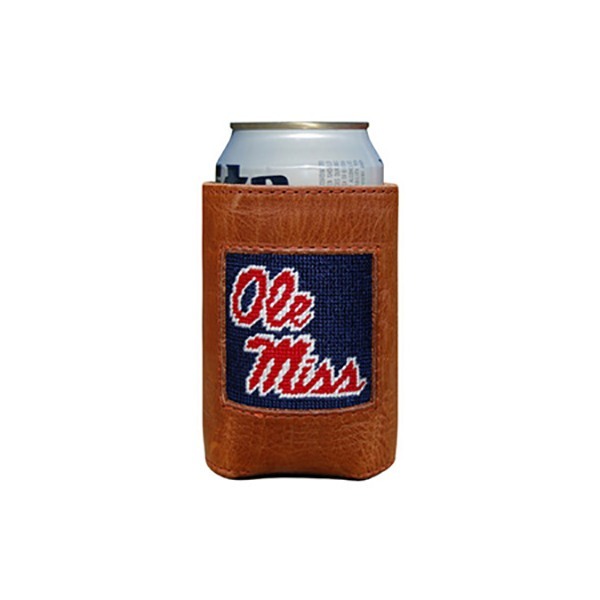 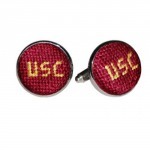 Each needlepoint inset has the college logo, mascot or name to help keep you and your drink cool with college spirit. 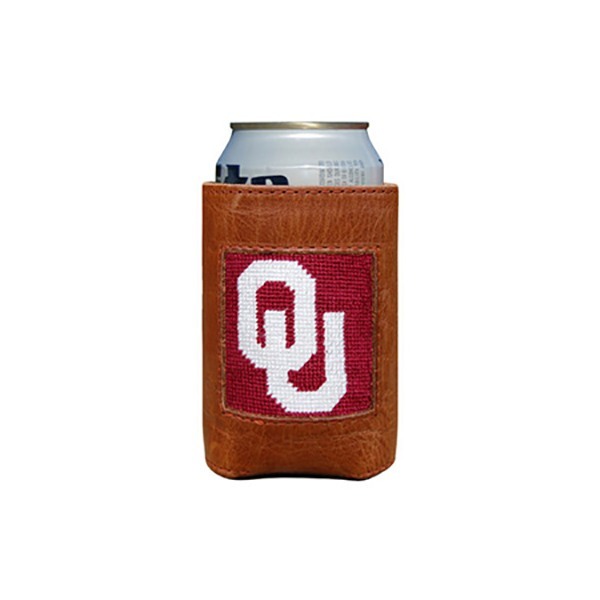 Can you dress your drink up any better? 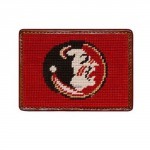 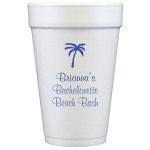 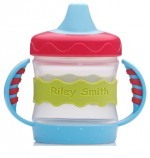 Order early to insure timely delivery. 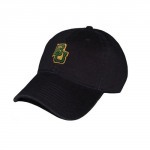 You will be notified within 2 business days if your selected school has gone onto backorder. 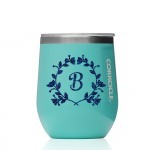 Backorders usually take 1-2 months to be fulfilled.